Albert House is a building that’s hard to miss. If you’ve ever hit Old St roundabout, you’ll know Albert (affectionately known as Big Al in the office). It looms over Old St just as you turn off the roundabout into Shoreditch, on the right hand side, around 40 yards from the tube station. Whilst the existing blue framing to the façade was arguably striking, it hasn’t stayed. The glass and steel cladding system actually hides an original 1930′s warehouse so we felt a sense of duty to bring back that character. We’re working with Ben Adams Architects to create a Speak Easy feel to the building. 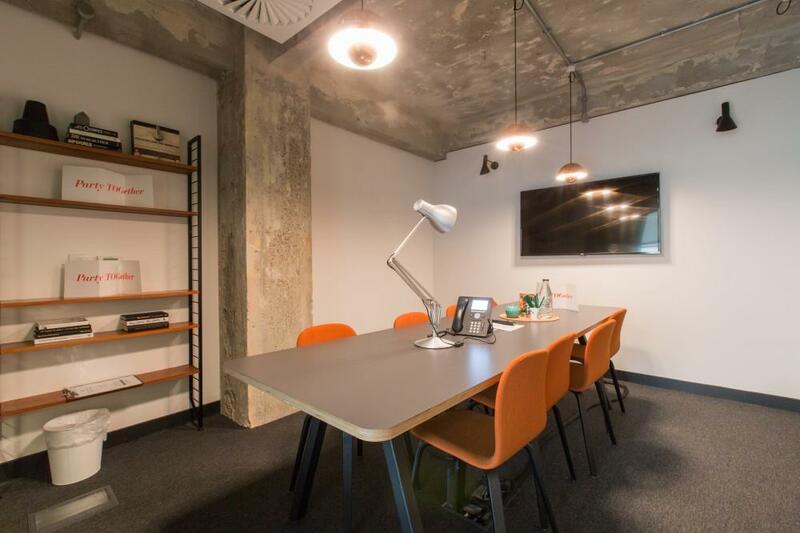 We’ll have a bar amongst the private offices, co-working spaces (shared working spaces), meeting and conferencing rooms as well as a fitness studio, loads of bike storage and a screening room. The classic boardroom but with a light and modern feel. It’s for 12 people and has a wall-mounted LCD screen. 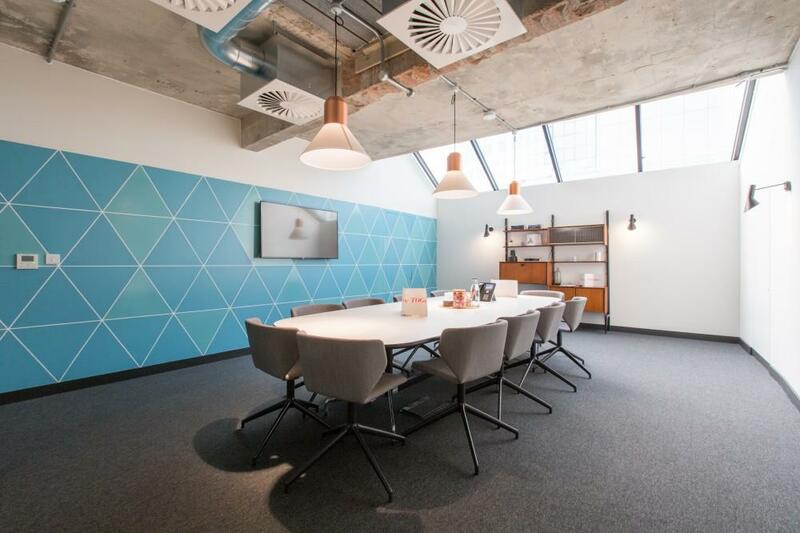 With a wall mounted LCD screen this 8 person room is great for presentations, relationship meetings and creative collaborative work. 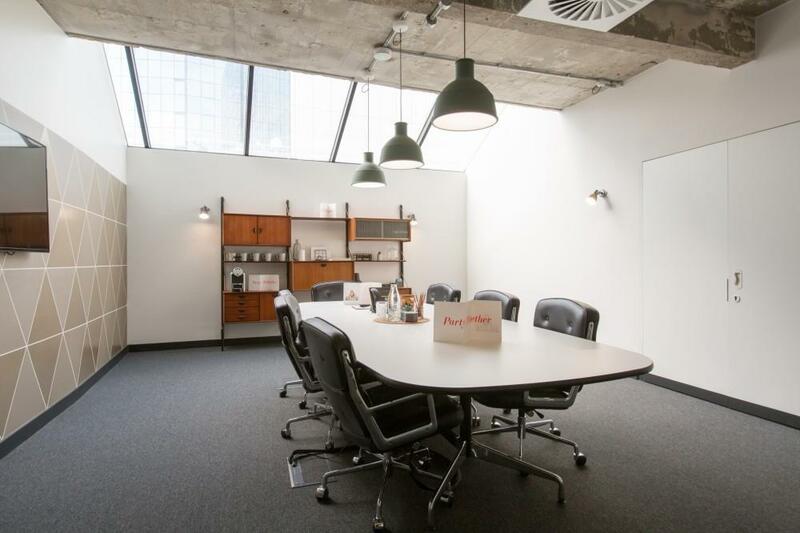 Another classic 7 people boardroom with wall-mounted LCD screen and tons of natural light. 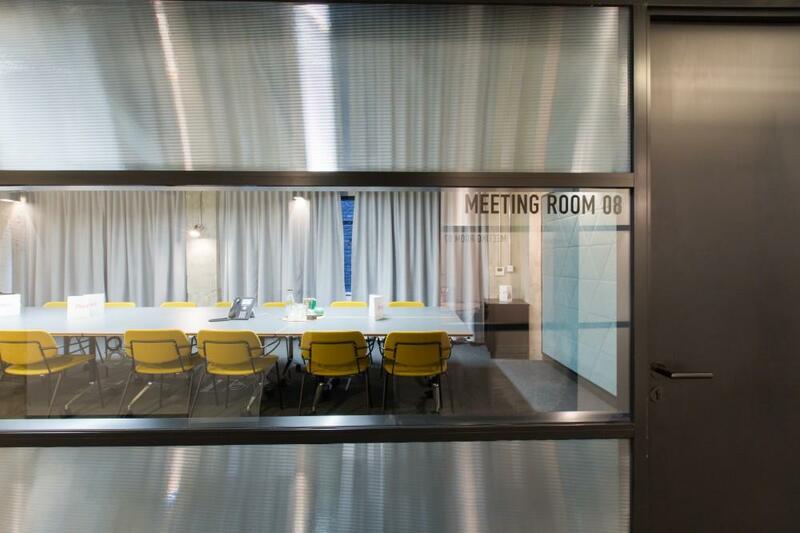 A 4 person meeting room with a round table and side cabinet for teas, coffees and catering. 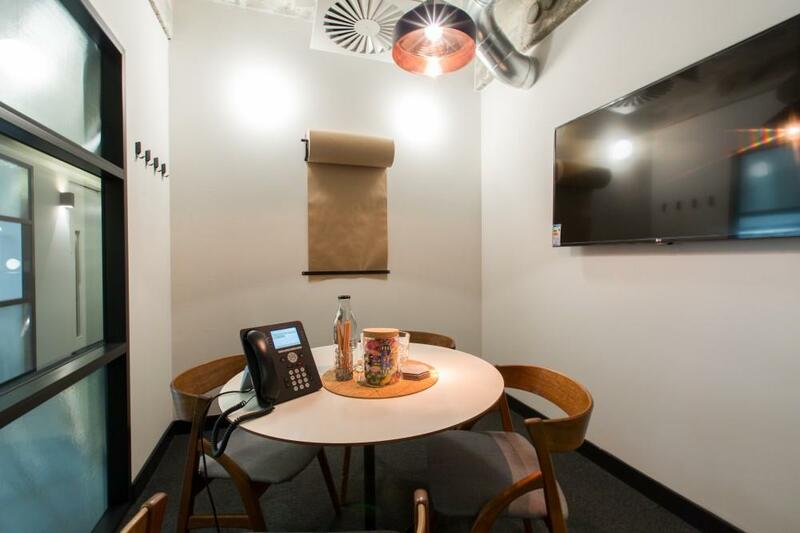 Great for team meetings and regular catch ups. A brilliant 24 person space perfect for company get-togethers and those times you really need to impress. A wall of natural light plus wood paneling. Wall mounted LCD screen, a projector and a catering area. It has a Theatre style option that can seat up to 48 people. 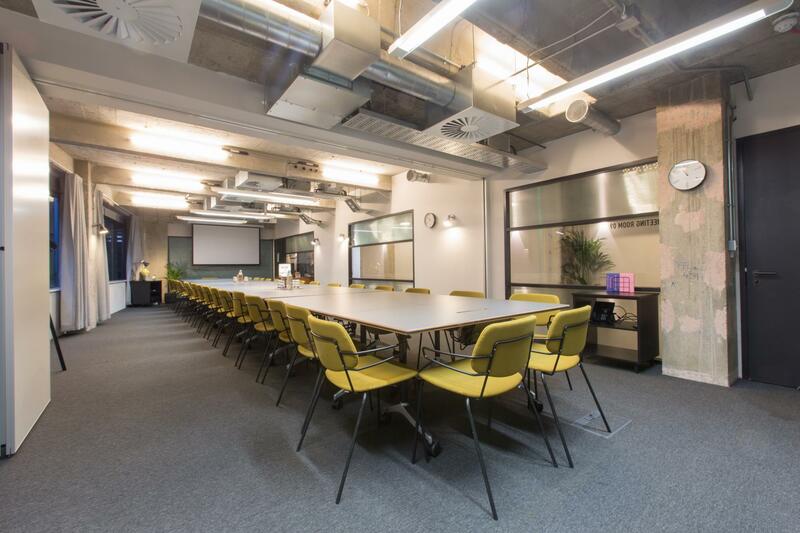 By combining Meeting Room 8+9 we can create a fantastic event space that can seat 36 people in a boardroom style, or up to 60 people theatre style for events, screenings, training days or after-work gatherings.